External Counterpulsation Therapy (EECP and ECP Therapy) has documented great benefit for many cardiac patients in several credible, peer reviewed journals such as the New England Journal of Medicine and the Journal American College of Cardiology. However, in order to be eligible for reimbursement from Medicare & private insurance, you must adhere to the standard guidelines put forth by the Centers for Medicare & Medicaid. Documented minimal Coronary Artery Disease (Objective Assessment “B” means evidence of minimum cardiovascular disease) by way of Angiography, Stress test, Nuclear scan, Cardiac Ultrasound, EKG, Holter etc. 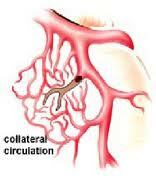 Patients with excessive risk or co-morbid condition that creates unnecessary risk for invasive procedure. Inadequate Relief from Medication or Complications with excessive medications. Post Invasive Patients are a great place to find ideal candidates for External Counterpulsation Therapy. These are patients that have had a Bipass Surgery (CABG) or Percutaneous Coronary Intervention (PCI) within the last 5 years or more. Statistics show that these patients will be symptomatic as soon as 1 year and the idea of a safe, non-invasive treatment option will be an attractive options for this group. Most cardiology practices average 400-600 active patients in this group (based on average practice size of 2500 active patients) with 75-95 of that number could qualify for ECP therapy. 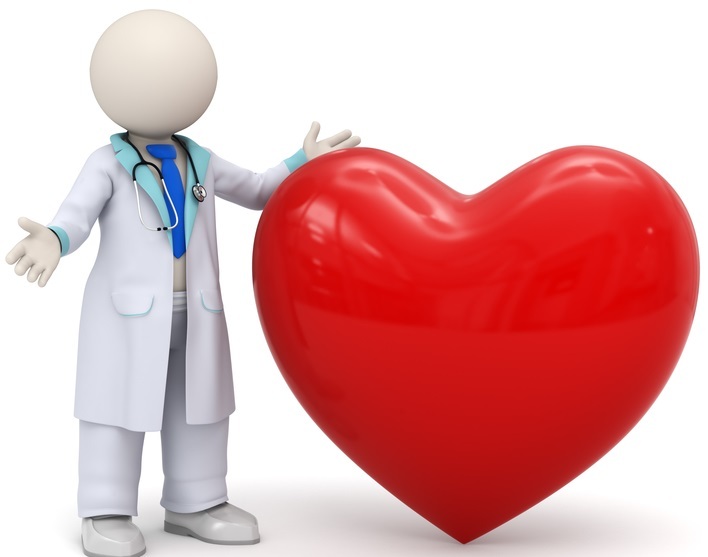 Diabetic Patients with underlying ischemic heart disease that suffer from cardiac autonomic neuropathy often have ‘silent ischemia’ or chest pain that is often undetected due to nerve damage in the heart. These patients may experience of Shortness of Breath on physical exertion. These population could often benefit greatly from ECP therapy due to the fact that many of these patients live an inactive and unhealthily lifestyle that can benefit from the improvement in peripheral & arterial function brought from ECP therapy. Further, many of these patients are NOT good candidates for surgery as many have excessive risk and complications. In-Active or Sedimentary Lifestyle patients are also great candidates for External Counterpulsation Therapy. These are the patients that avoid any activity that brings them any discomfort. Many experts say that External Counterpulsation therapy provides as much as 6 times the amount of exercise benefit per hour of treatment than any other form of tolerated physical exercise. Many of these patients are obese or elderly with many health complications that pose as a significant risk factor for other traditional invasive procedures. Patient that take excessive medication (Nitro, Ranexa) or do not get ample relief. 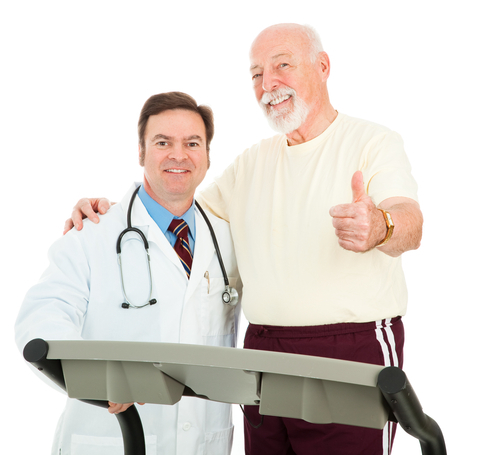 Patients looking to restore a more active quality of life. Although the patient benefits of External Counterpulsation Therapy have proven to last for more than 5 years, it is not uncommon for Medicare to pay for reimbursement for repeat treatment session (35 days) once each year. Be sure to check with your “Local Coverage Determination” for the details on frequency of treatment as well as the exact details on therapy eligibility. For National Coverage information, you can visit Medicare Guidelines for the current by clicking here for the “National Coverage Determination” for External Counterpulsation Therapy. Based on the description above, you can now see why physicians that may have previously “ruled out” External Counterpulsation Therapy (due to strict guidelines) are now making the service available for their patients in 2015. Although the subset of patients that qualify and benefits is not for every patient, it is now easier than ever to select your most prominent 30-40 patients over the course of one full year. Download a quick exercise to determine whether you have sufficient patients within your practice for External Counterpulsation Therapy. This download provides ICD-9 codes of patients that can meet the current guidelines for ECP Therapy.